Happy 2009! 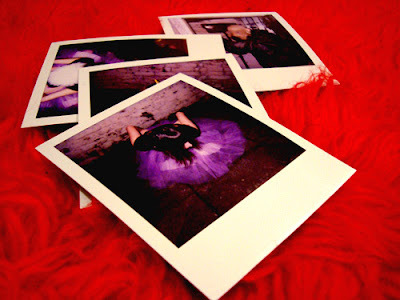 The last year for Polaroid Instant film! 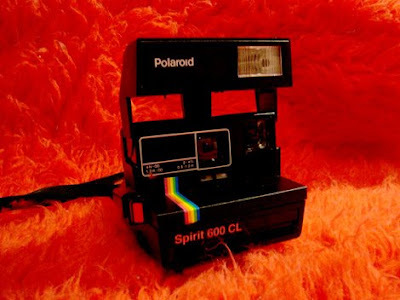 I fell in love and bought my Polaroid Spirit 600 CL recently in a flea market in Berlin, but haven't taken a lot of pictures yet since the last films available are very expensive, but i can say it's definitely a big loss for all Polaroid lovers. The bright side is that Fuji has released their own instant camera, but unfortunately the film cannot be used for Polaroids. If you got some time though, share your pictures and stories in Flickr, sign the petitions in savepolaroid.com and enjoy taking pictures! See also Ten Ways to Love Polaroid Before The Films Runs Out.